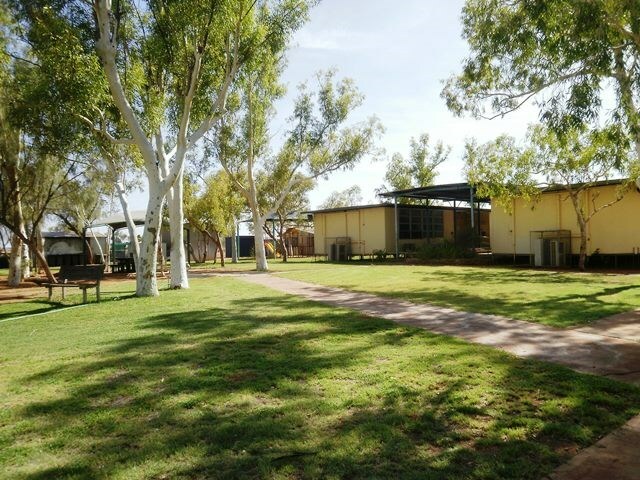 Yandeyarra School has a 100% Aboriginal student population, in 2 classes. The school caters for students from Kindergarten to Year 12, with student enrollment at approximately 35 students. 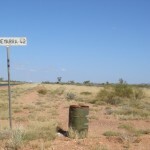 Yandeyarra Community is located 142kms South East from Port Hedland, located off the Great Northern Highway. The school is in the heart of Mugarinya Community, on Yandeyarra Station. Yandeyarra School has two classrooms, a demountable computer lab, kindergarten, art room, home economics room, and a multi-purpose class. The school grounds are well kept with grass and shady trees. Students have access to a playground, covered basketball courts and several grassed areas for recess and lunch breaks. In 2011 we received a new undercover assembly area as part of the BER program. It is a great facility with lights and a sound system. We have installed a basketball hoop and painted a half court, and installed bench seating to make it a multi-function area. The undercover court is a great shaded area for students and is open for community members to use after school hours. To improve overall attendance – students achieving attendance higher than 80%. To facilitate the achievement of these priorities, teaching staff have access to extensive professional support and undergo ongoing training and development. This includes utilising support networks across WA and attending training in major centres including Port Hedland, Karratha, Newman and Perth. Yandeyarra School has committed to providing access to technology for all students, including interactive whiteboards for each class, purchasing new laptops and resources, and ensuring each student has access to computers and the internet for daily learning activities. This is a key focus area as, up until the end of 2018 there was no other point of internet access in the community, and no mobile phone reception. The installation of the Telstra tower in December 2018 means that the community now receives 4G signal. Student attendance strategies include regular parent communications, after school activities, weekly incentives and recognition, semesterised formal awards and prizes for excellent attendance, and school camps for those students with regular attendance over 80%.